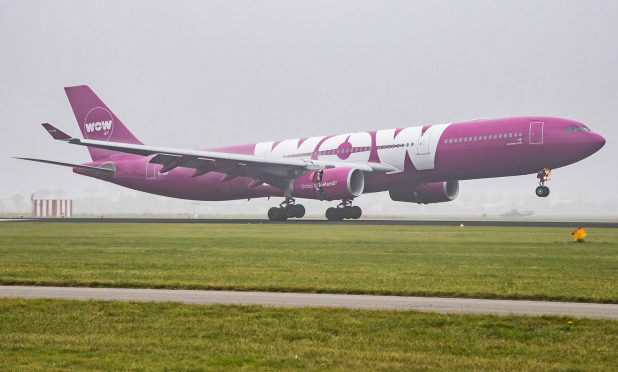 Low-budget carrier WOW air seemed too good to be true with its “cheap flights” for international destinations. But on Thursday morning, the Icelandic airline abruptly shut down, leaving its customers stranded. 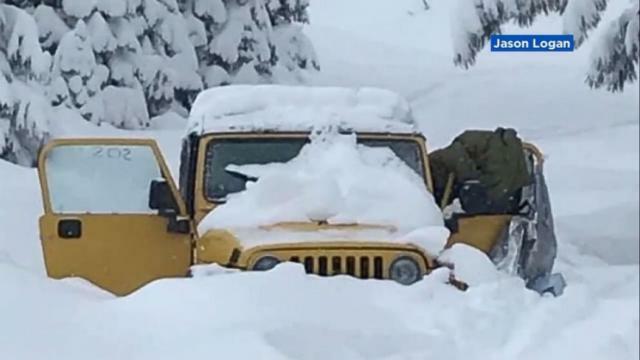 With no cellphone service, it didn’t take long for the couple to realize they were in big trouble.